Each of the Renault Kangoo vans has been specifically designed to meet the needs of professionals who need a reliable and robust vehicle. 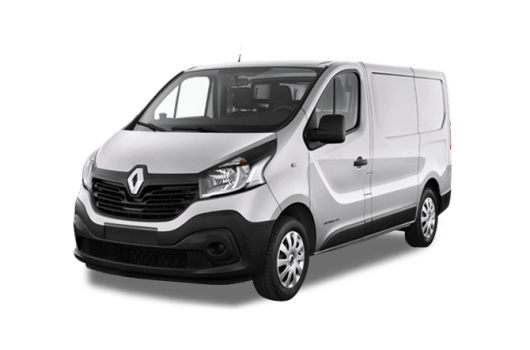 Kangoo vans are efficient, adaptable and durable, with engines that keep running costs and emissions low due to excellent fuel efficiency and the incorporation of advanced technology. 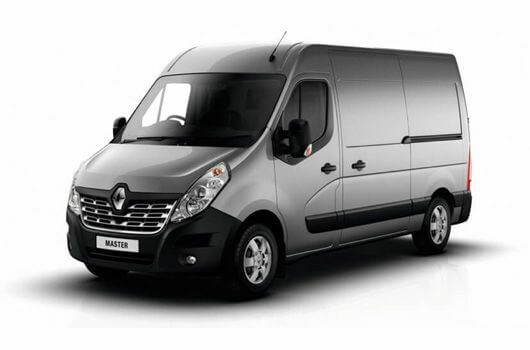 The Kangoo is available in a standard panel van version or as a larger Maxi model, plus there is the Kangoo Van Z.E. 33 which is 100% electric. 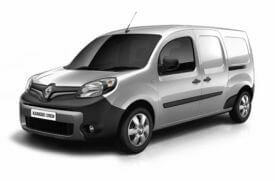 Vans in the Renault Kangoo range are available to buy now for affordable prices from UK Vans Direct. The standard Renault Kangoo panel van has a low load threshold that allows load volumes of up to 3.6 cubic metres. The load length measures 1476mm with a load height of 1129mm, with the wheelbase of the standard-sized Renault Kangoo measuring 2697mm. The significantly larger Kangoo Maxi model can accommodate a load volume of up to 4.6 cubic metres thanks to an increased load length of 1862mm. The height remains the same at 1129mm, though the Maxi features a longer wheelbase length of 3081mm. Renault’s engines benefit from Stop and Start technology and regenerative braking systems to maintain frugal fuel efficiency to minimise the overall running costs. The Euro 6 ENERGY engines offer high performance levels while reducing emissions compared to Euro 5 engines. All of the Renault Kangoo engines incorporate advanced technology as well working with a 6-gear EDC automatic gearbox with dual clutch transmission. Performance options include engines producing 75, 90 or 110 horsepower. Renault Kangoo vans are available now with prices starting from £10,995.00 plus VAT and Road Fund Licence from UK Vans Direct. There are also hire purchase deals available starting from £183.98. Delivery of the van is free of charge. For more information about these efficient, adaptable and durable Renault Kangoo vans, call our team of Renault van experts on 01709 717200.